If you want to set up JRE, you can do it as shown here. 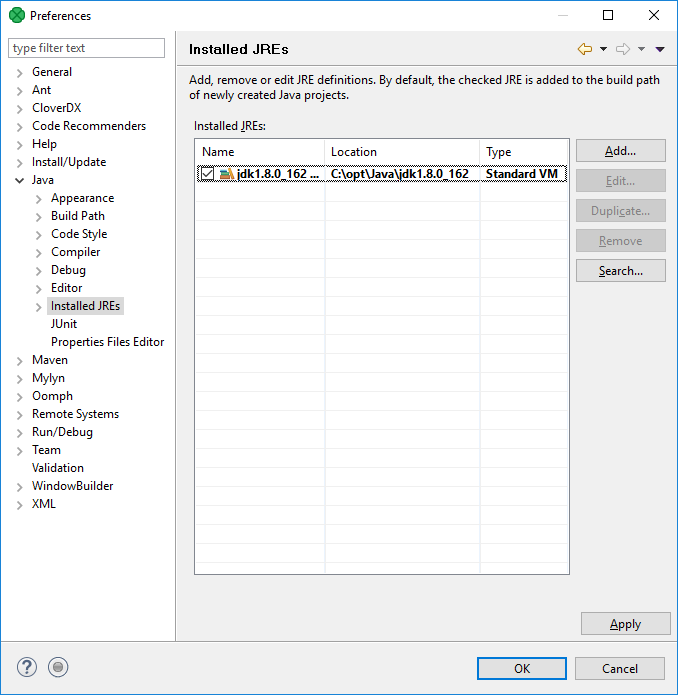 To add java libraries see Chapter 14, Runtime Configuration. Remember that you should use Java 1.8 or higher. 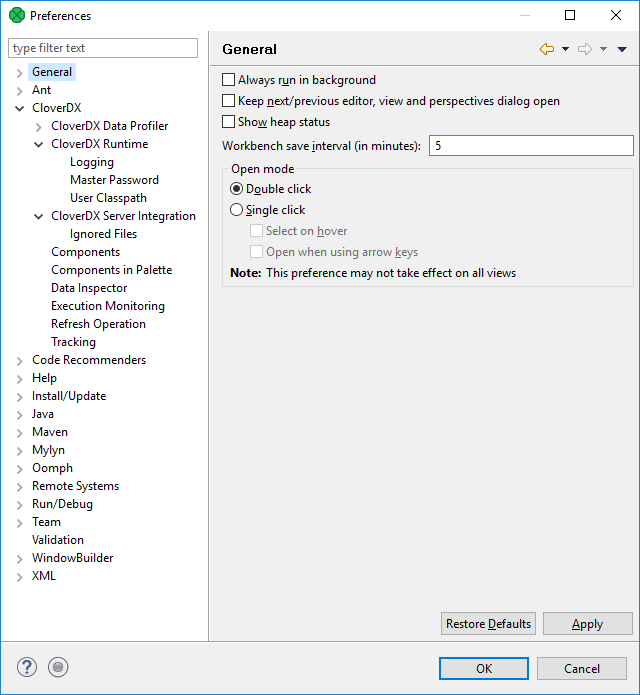 If you want to set the JRE, you can do it by selecting Window → Preferences.